Shearing Sports is a non-profit organization, incorporated in 1994 (previously known as the National Shearing and Woolhandling Committee). 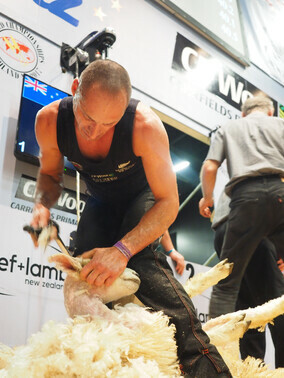 Shearing Sports NZ is the governing body for over 60 shearing and Woolhandling competitions throughout the country. 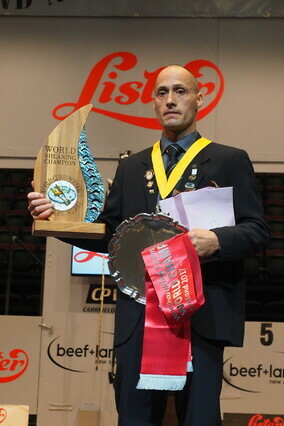 We have a national committee which consists of 8 delegates representing the competitions on a regional basis, one shearing and one woolhandling representative from each island representing the competitors. The national delegates at the National Annual General meeting elect a Chairperson and Secretary/Treasurer. 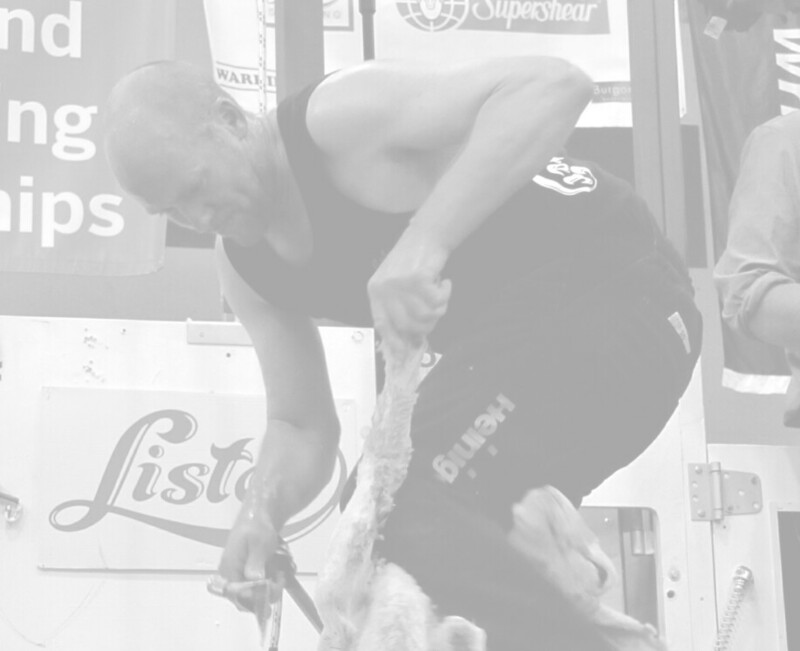 Setting quality standards for shearing & woolhandling. To co-ordinate, encourage and assist the activities of members having as part of their objects the holding of competitions within New Zealand or internationally. 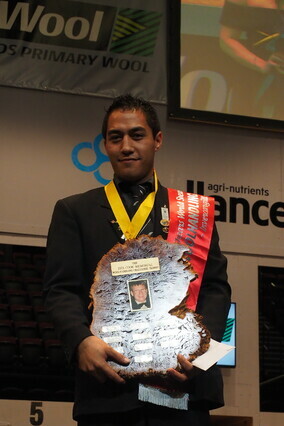 To approve individual competitors or the composition of teams which represent New Zealand in international competition. To initiate, promote and distribute the holding of competitions by member societies and to organize and coordinate the dates and places of such competitions. 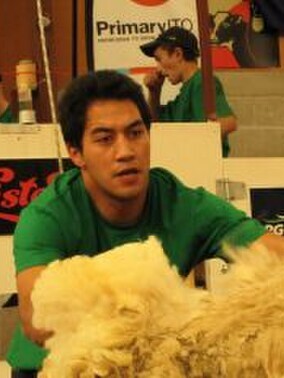 To promote the art and skill of shearing and woolhandling. To promote and encourage an interest in Wool. To compile uniform standard rules for competitions and judging. To compile a national register of competitors, judges, fix national standards, grade competitors and amend standards. To assist with arrangements for overseas competitors to visit New Zealand for the promotion of wool or competition.